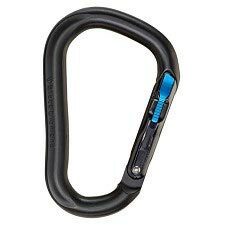 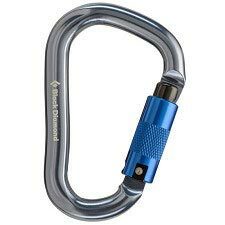 Combining maximum security and ease of use like never before, the Black Diamond Magnetron GridLock uses the power of magnets to reinvent the auto−locking carabiner. 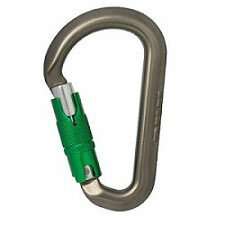 Magnetron Technology uses two magnetic arms in the gate and a steel insert in the carabiner&apos;s keylock nose to create an ultra−secure, self−clearing and redundant locking mechanism that can be easily used with either hand. 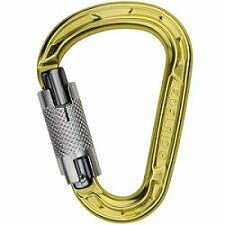 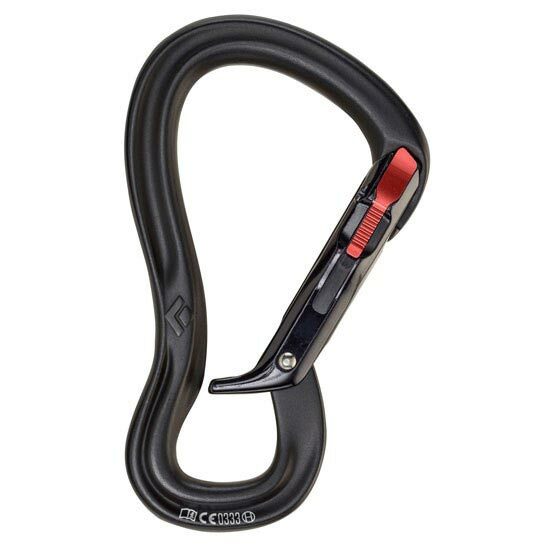 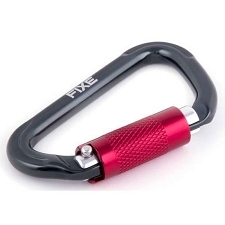 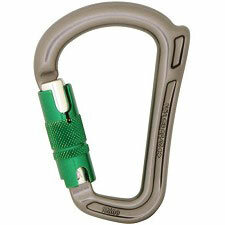 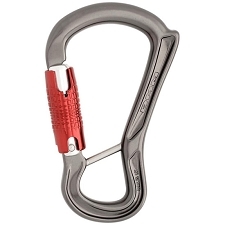 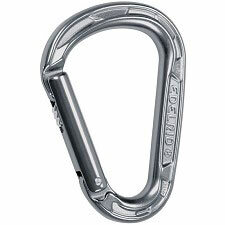 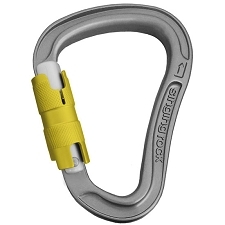 Combine that with the innovative GridLock shape, which traps the belay loop to eliminate cross−loading, and the Magnetron GridLock is the ultimate belay carabiner.